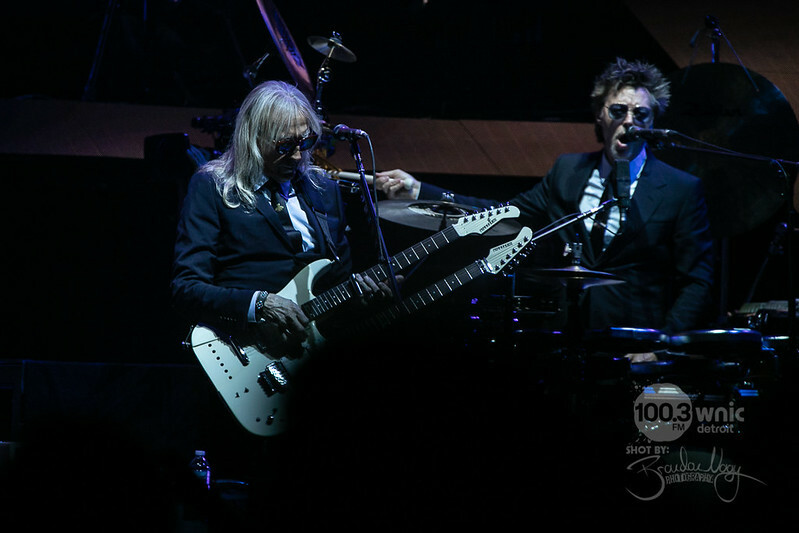 A concert I had been waiting on for years to photograph finally happened. 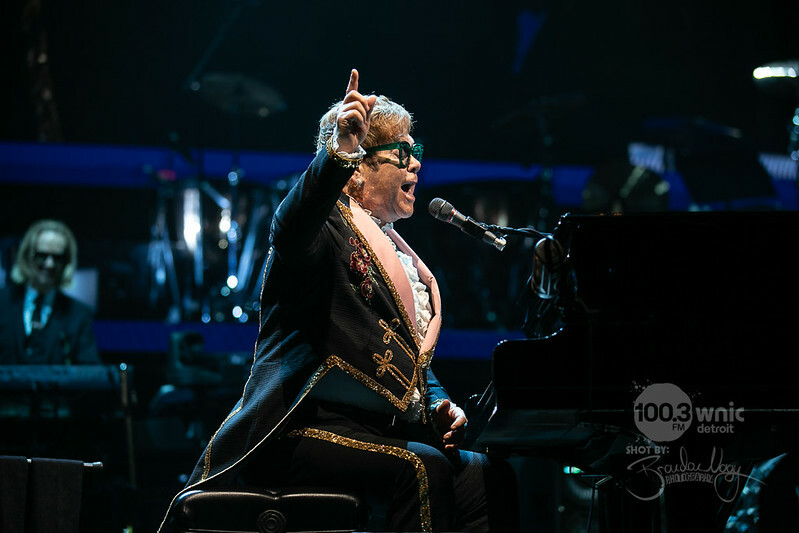 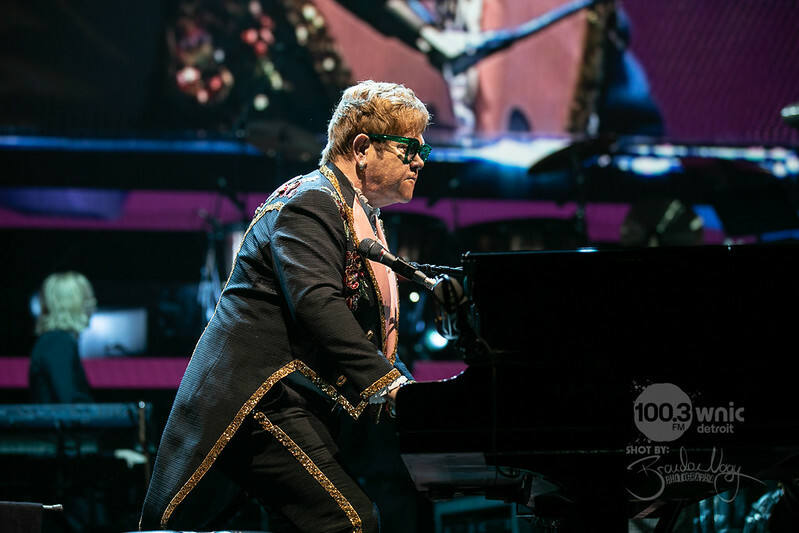 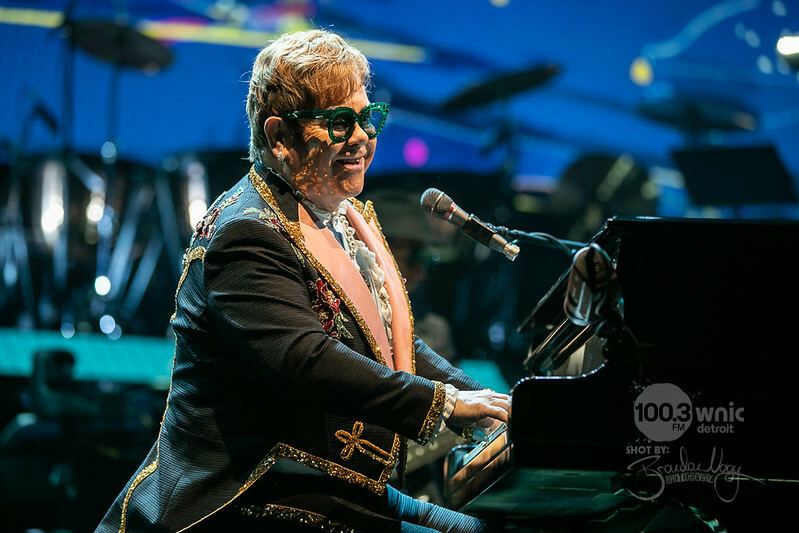 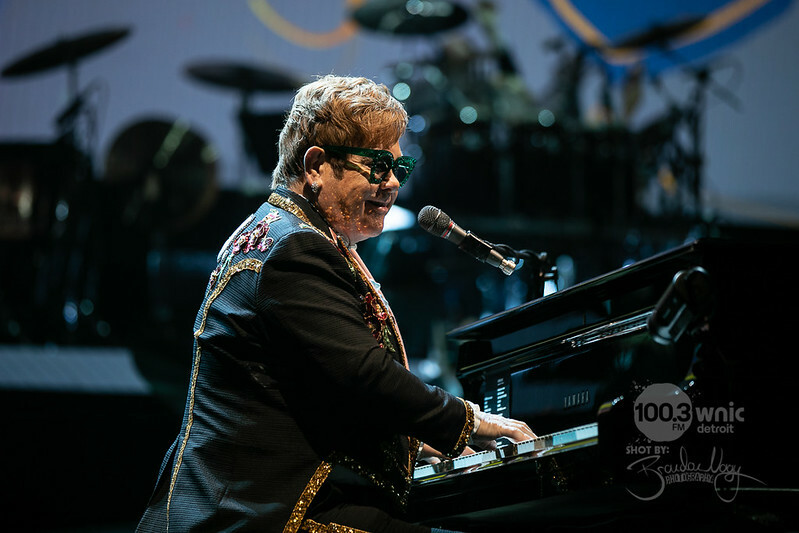 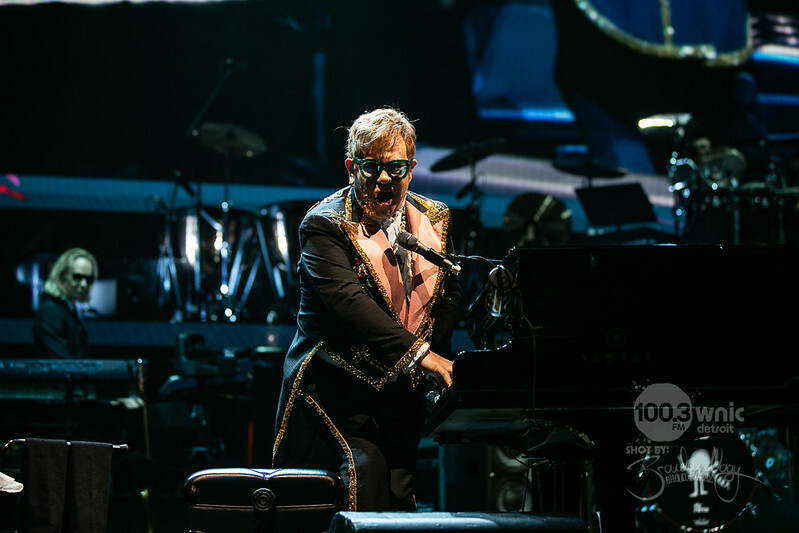 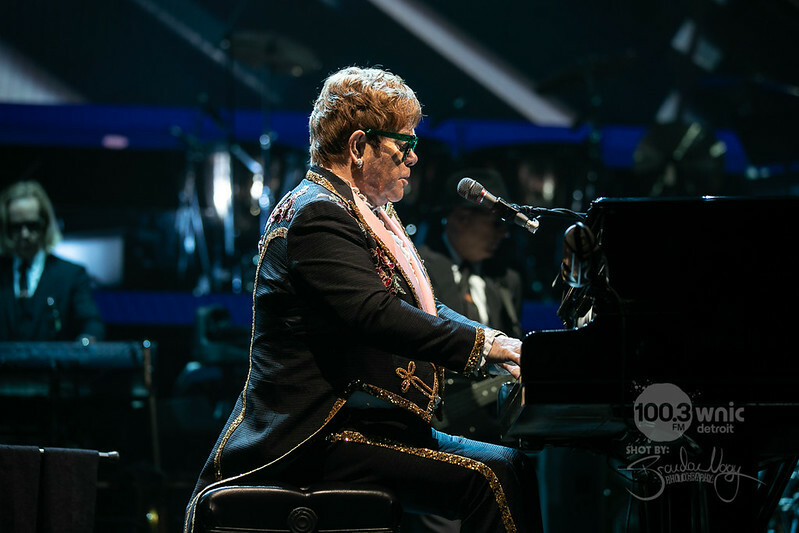 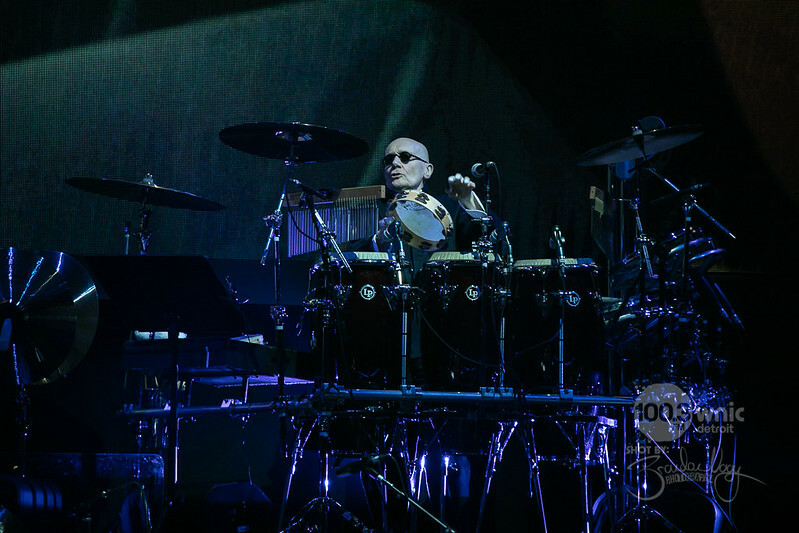 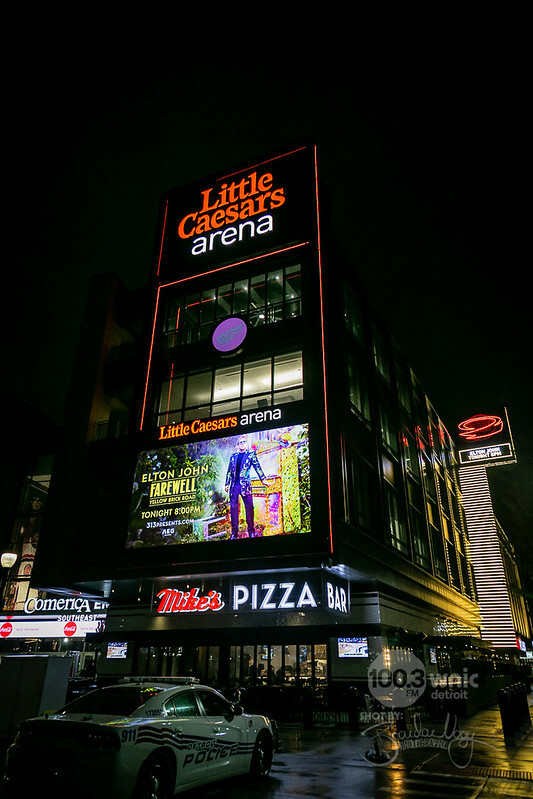 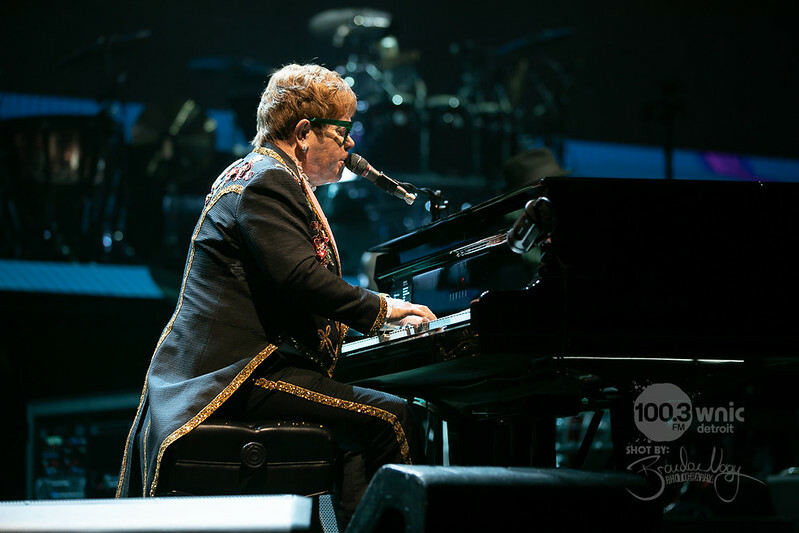 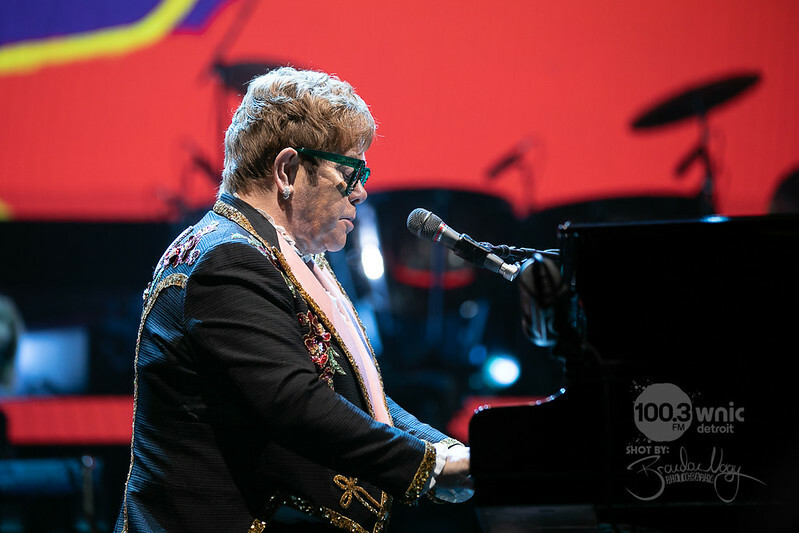 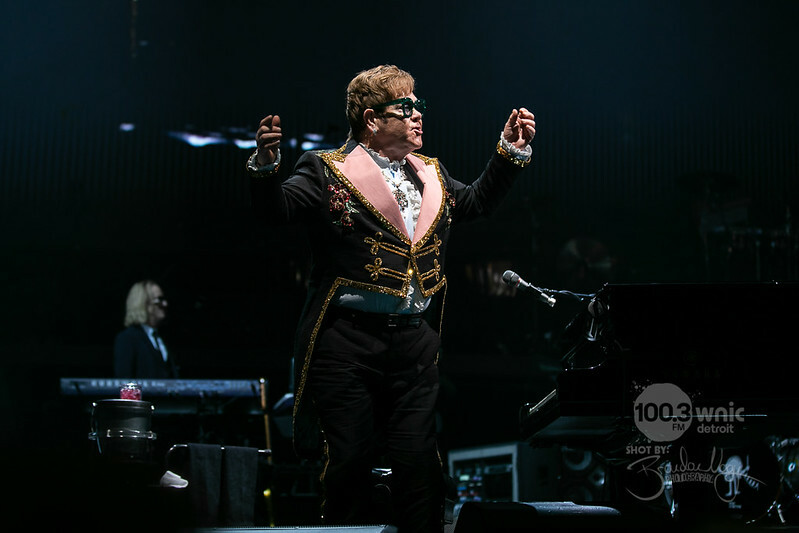 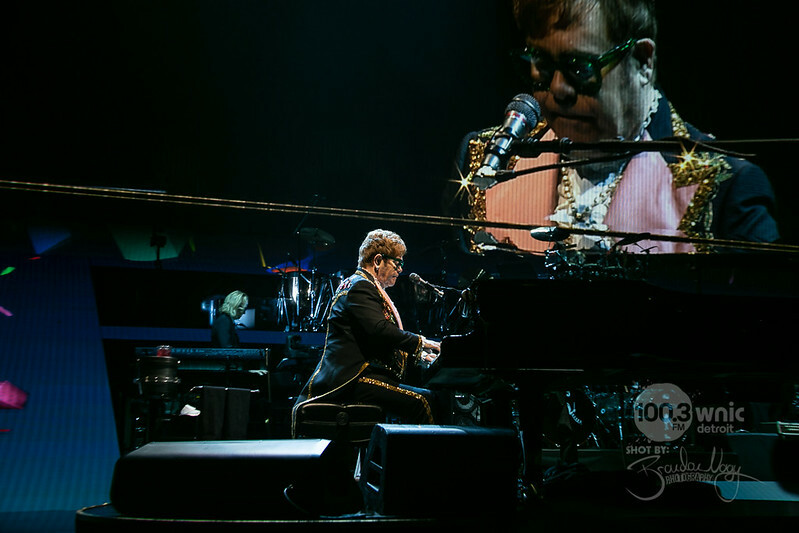 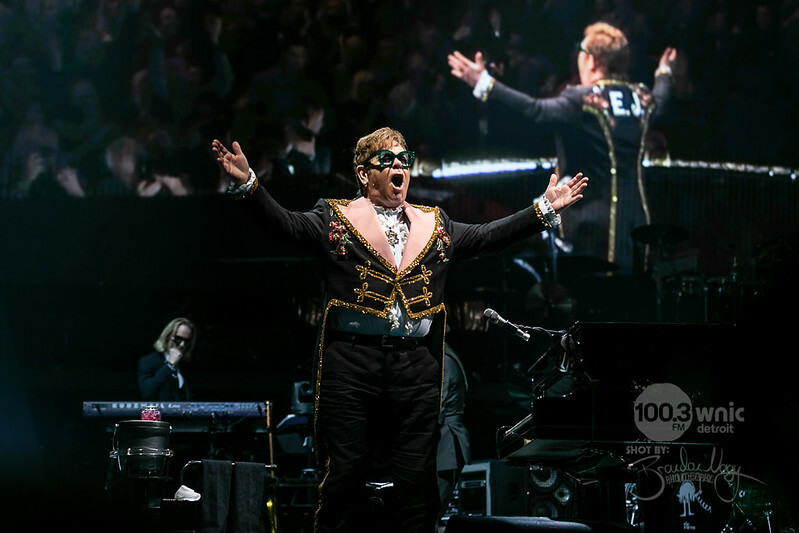 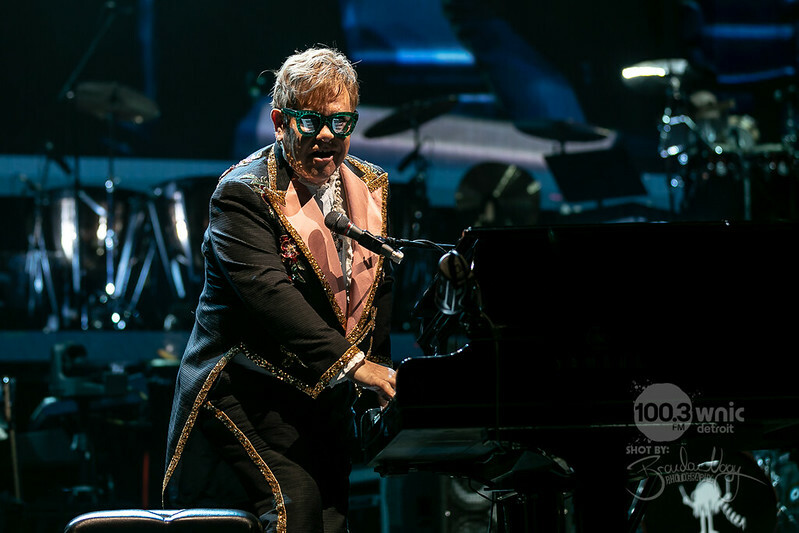 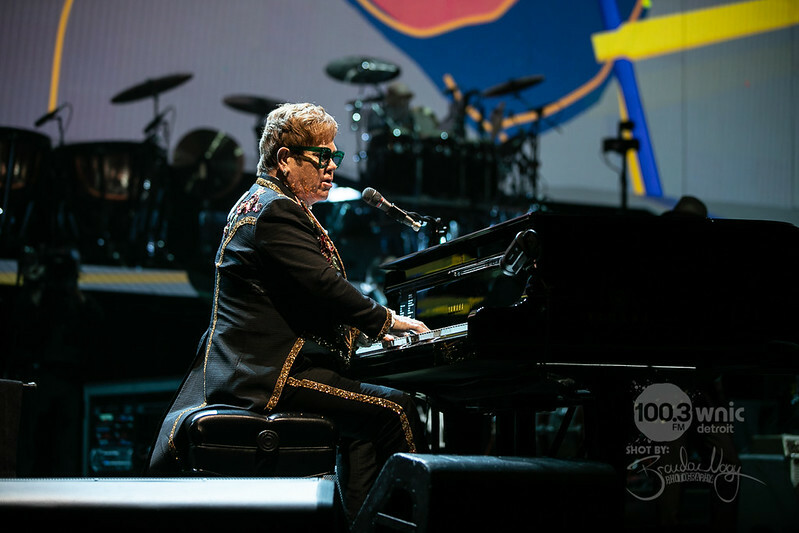 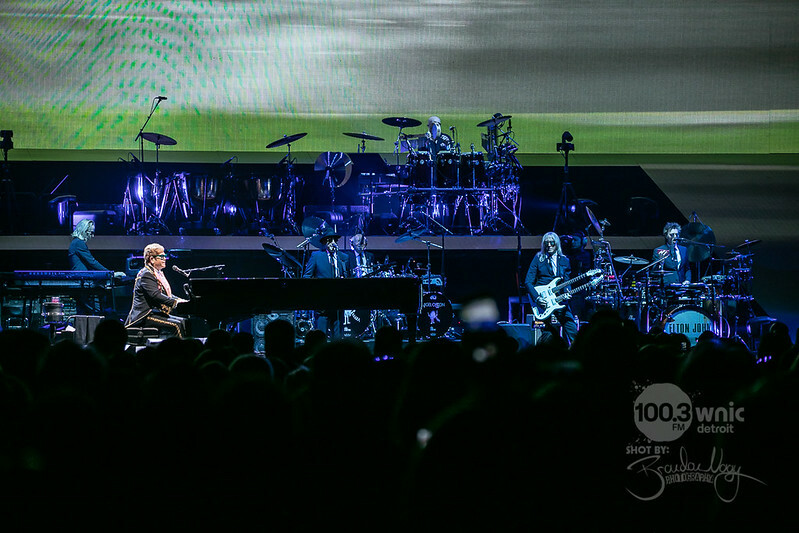 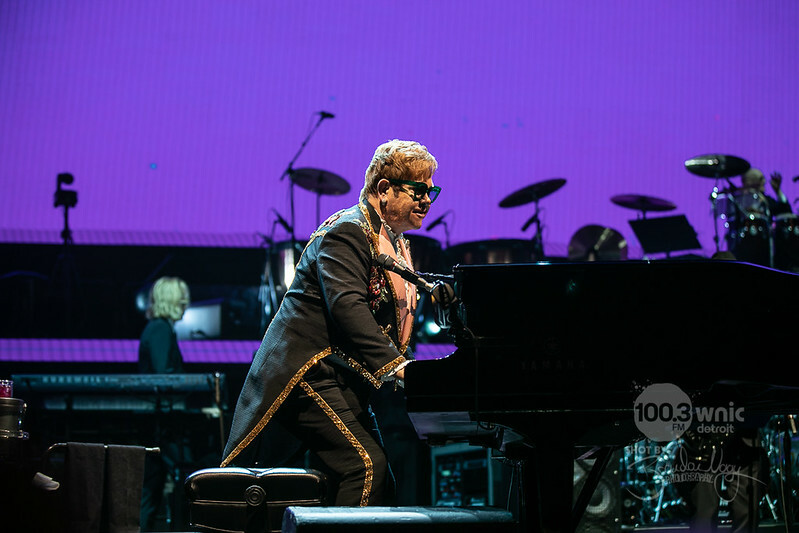 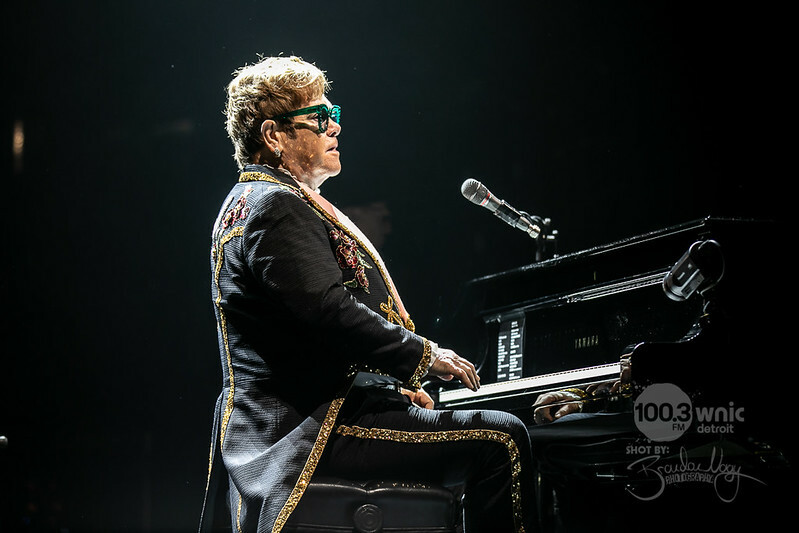 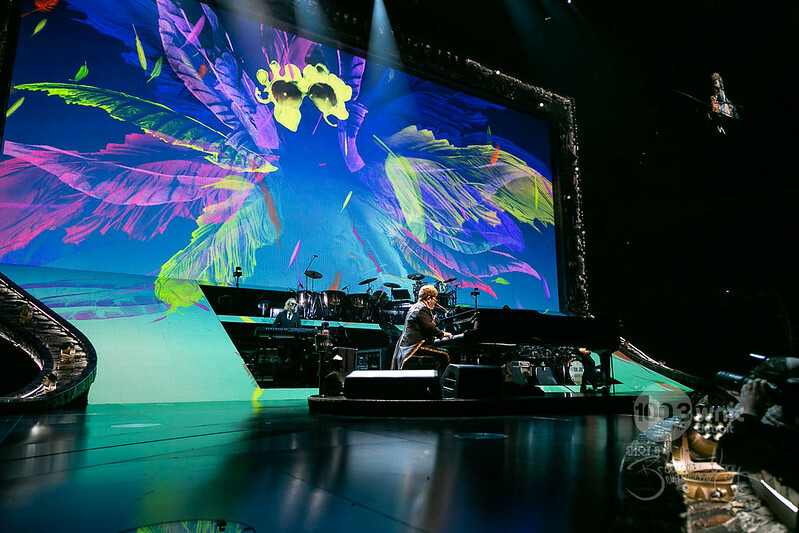 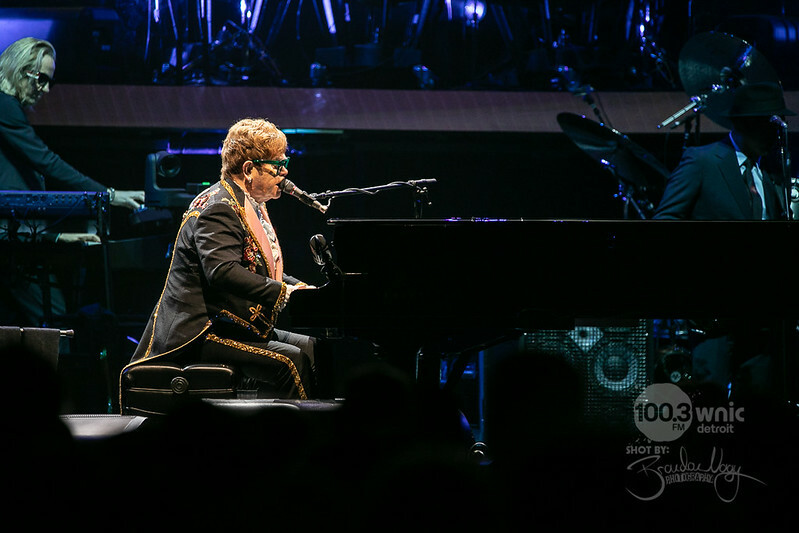 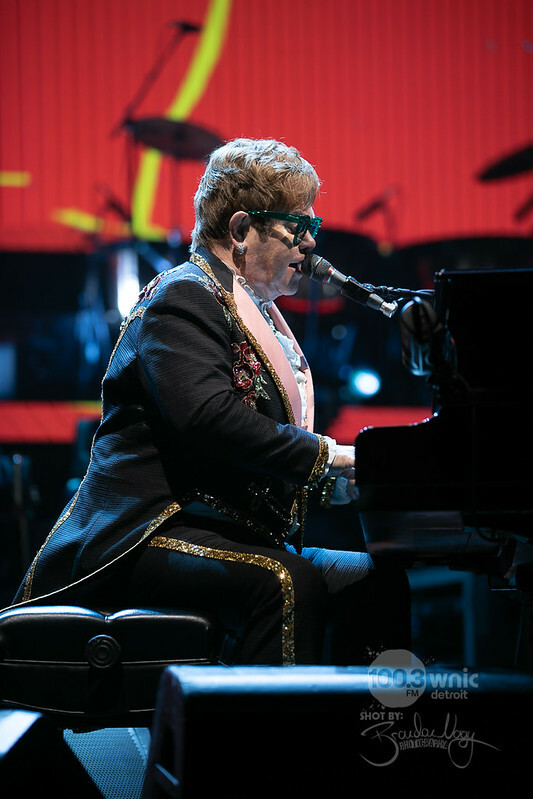 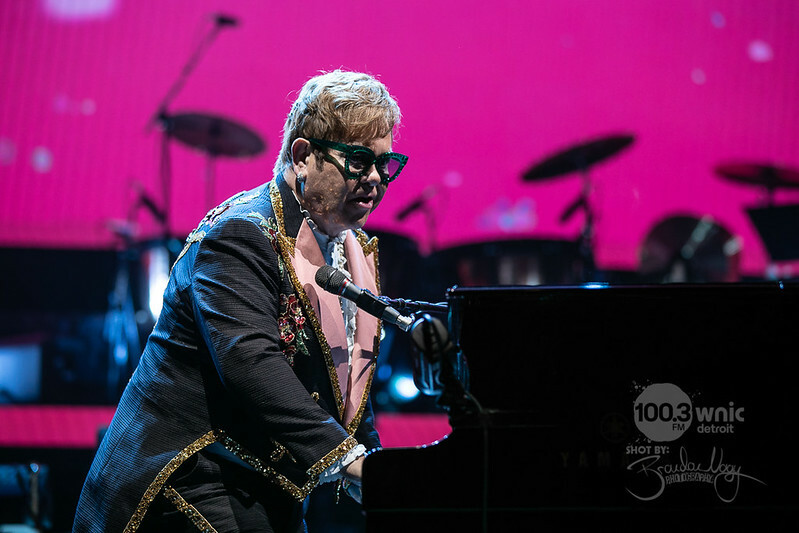 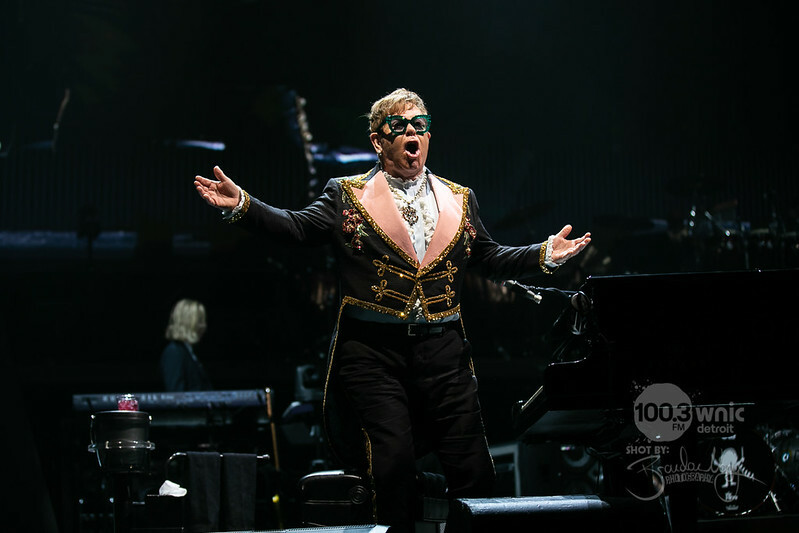 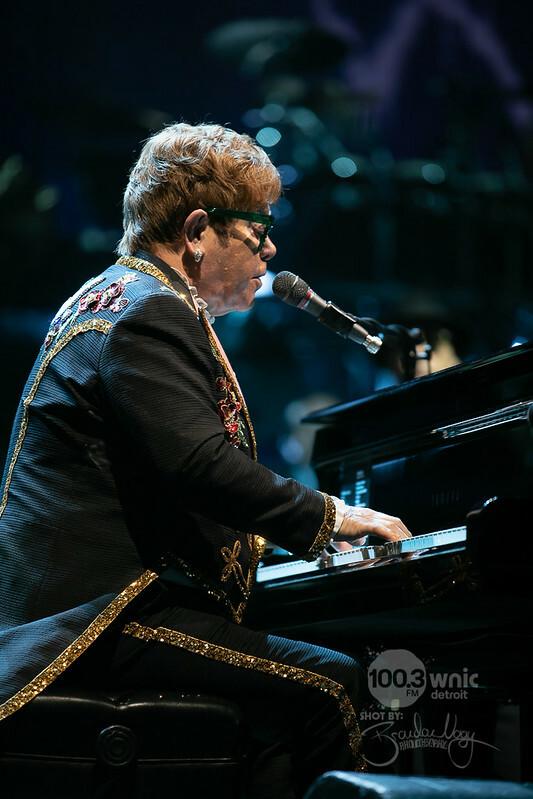 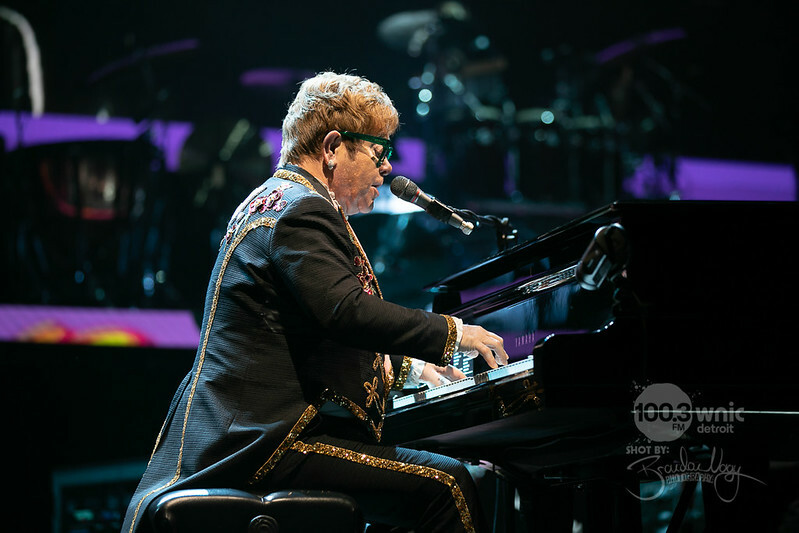 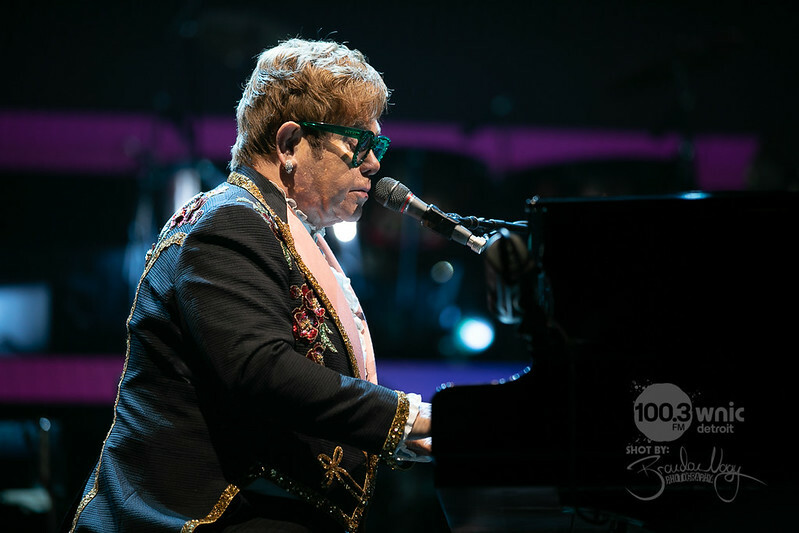 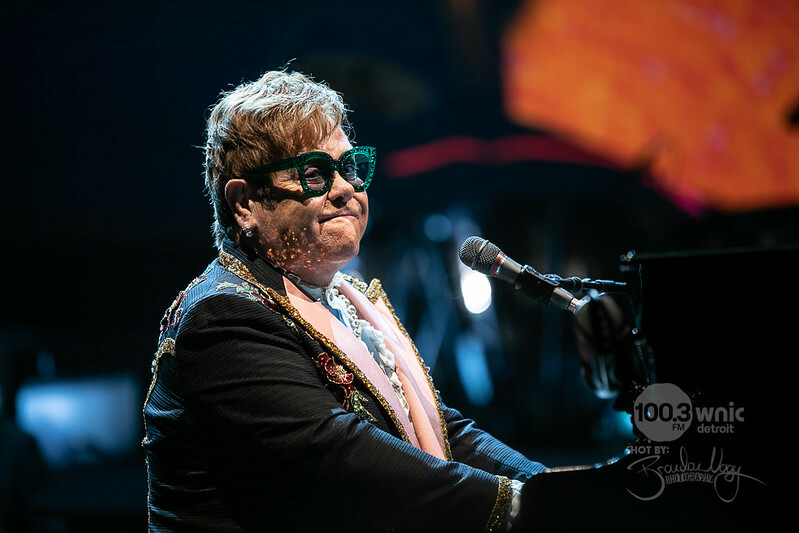 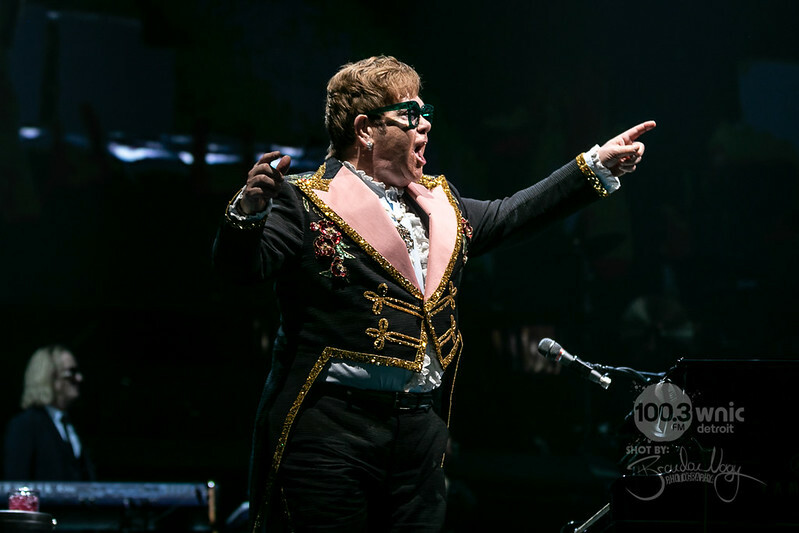 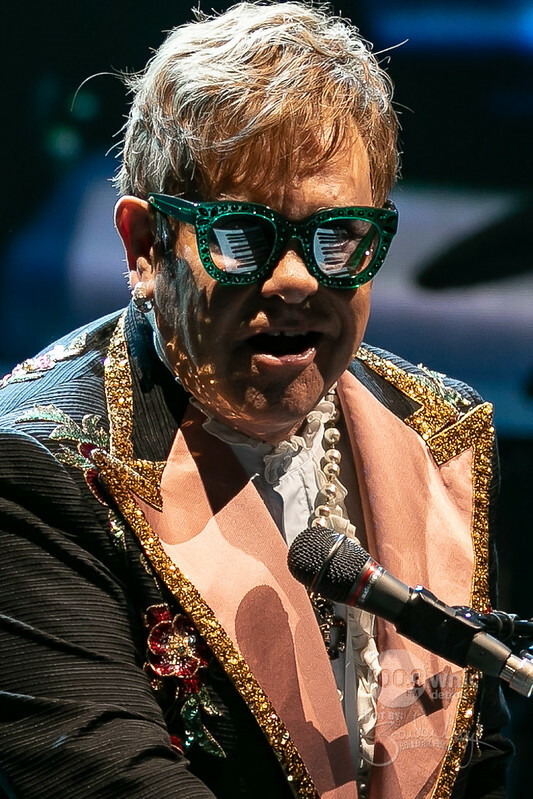 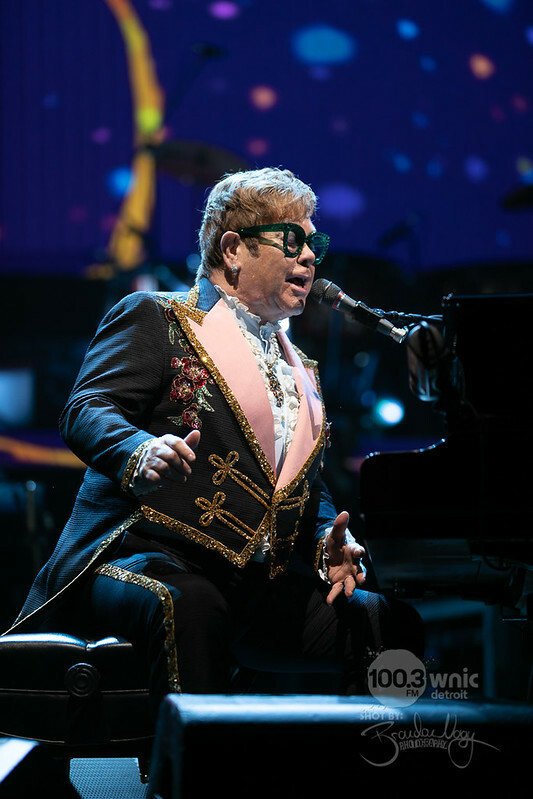 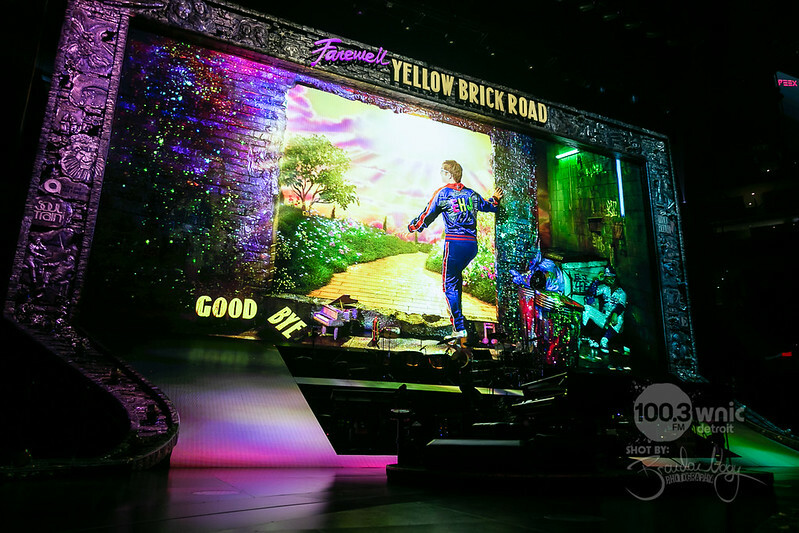 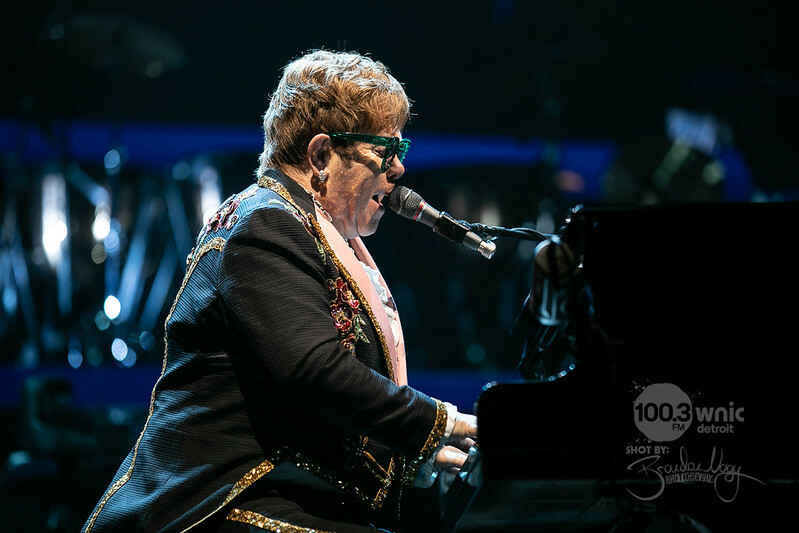 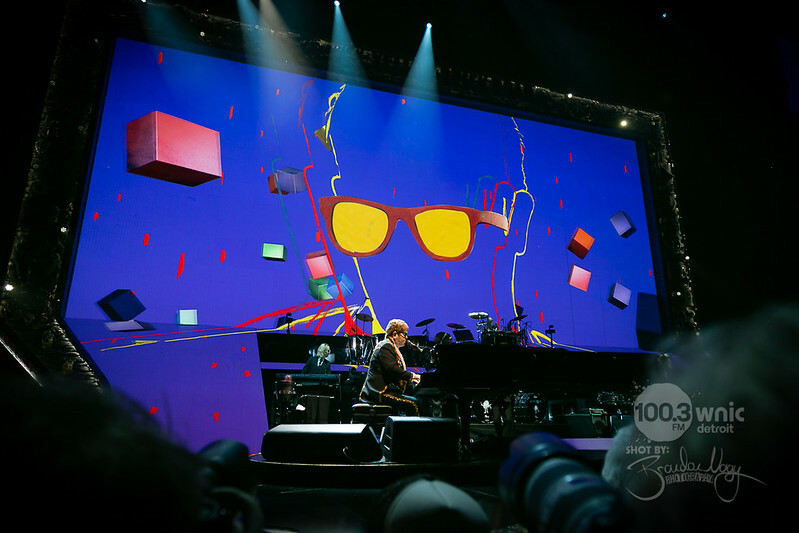 Sir Elton John brought his Farewell, Yellow Brick Road tour to Detroit and performed at Little Caesars Arena for two nights. 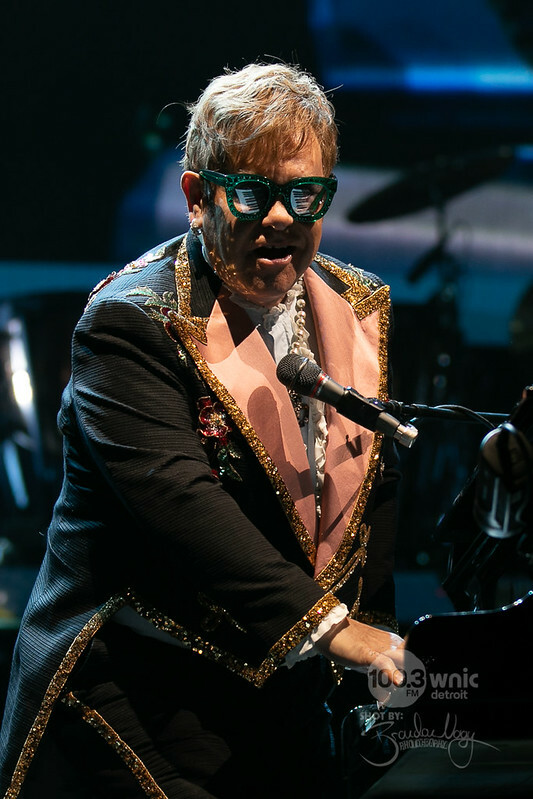 I photographed his opening night! 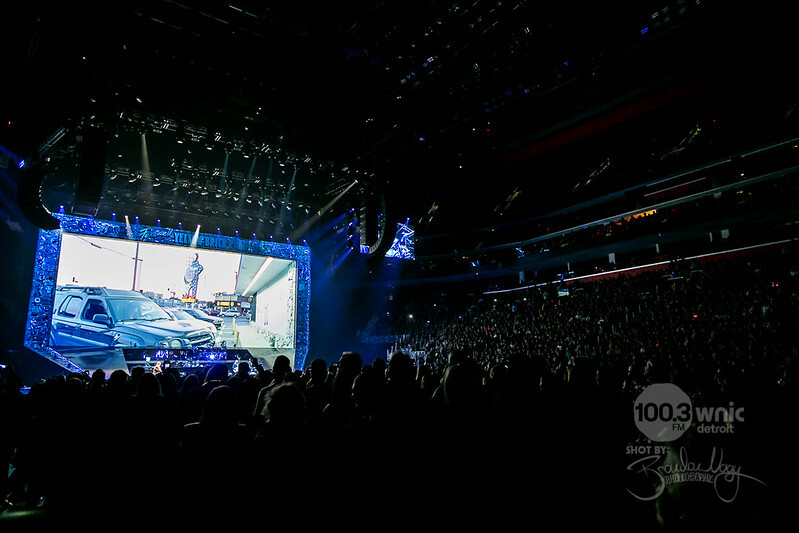 This photo set was taken for 100.3 WNIC of iHeartMedia Detroit.